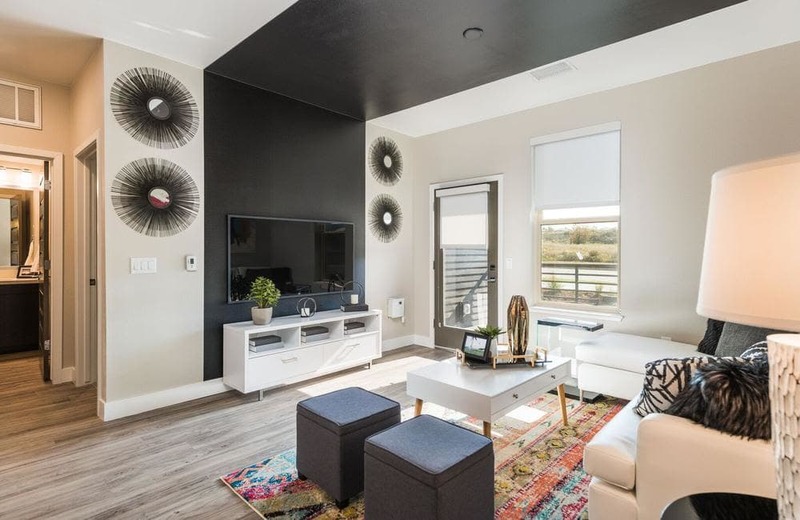 Spend some time with our photo gallery to take in the luxurious landscape at Solana Lucent Station. 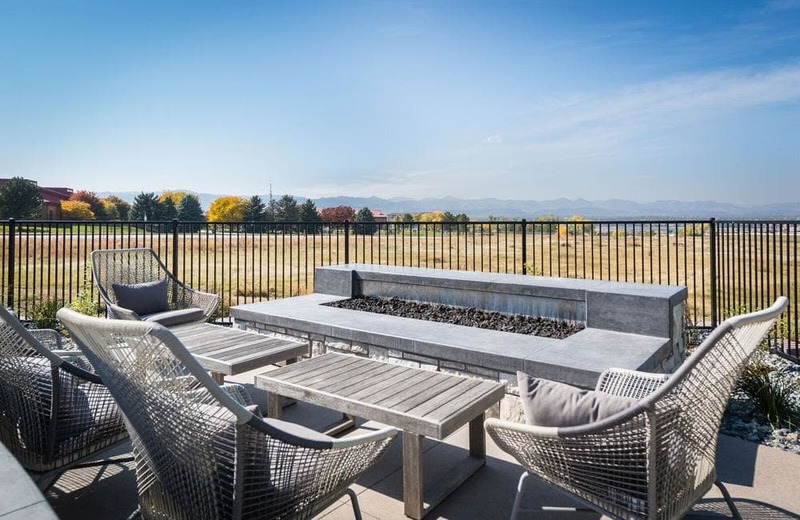 Our stunning community is the apex of modern chic and comfort, with magnificent views of Front Range and Pikes Peak. 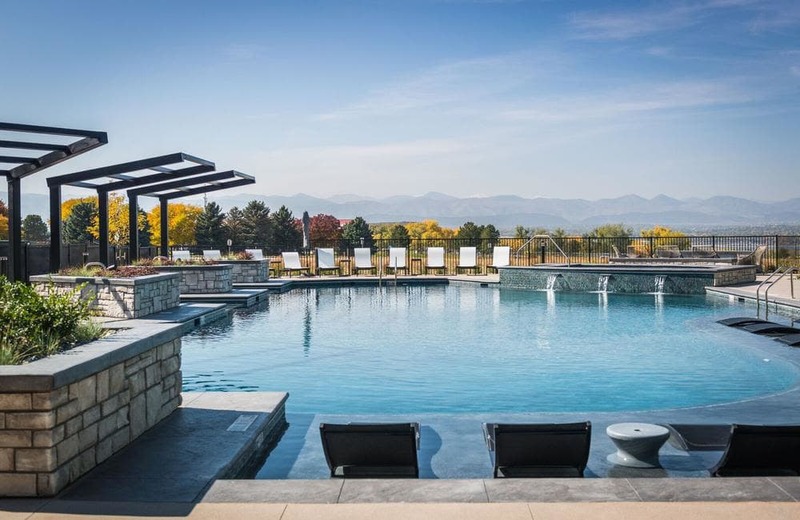 Your Rocky Mountain retreat is a quick drive north on US-85 to the urban amenities of downtown Denver, and less than an hour to world-class powder. 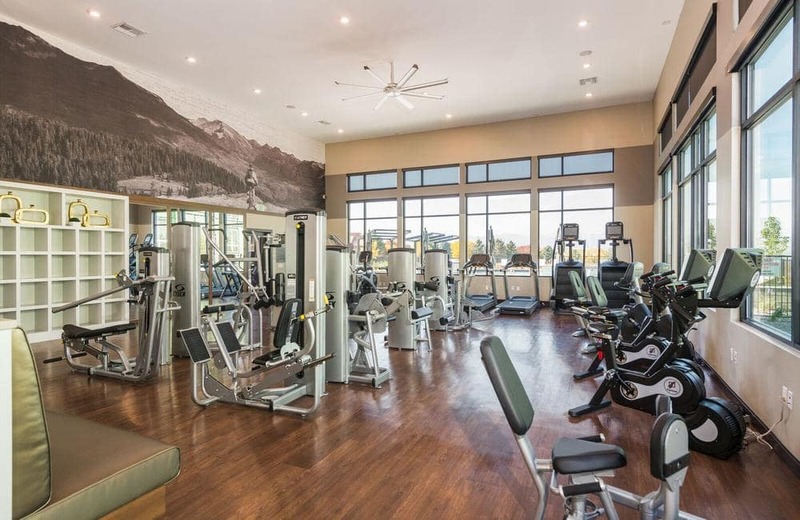 Your one, two, or three-bedroom apartment for rent in Highlands Ranch, CO, is well appointed with features that enrich your daily experience. 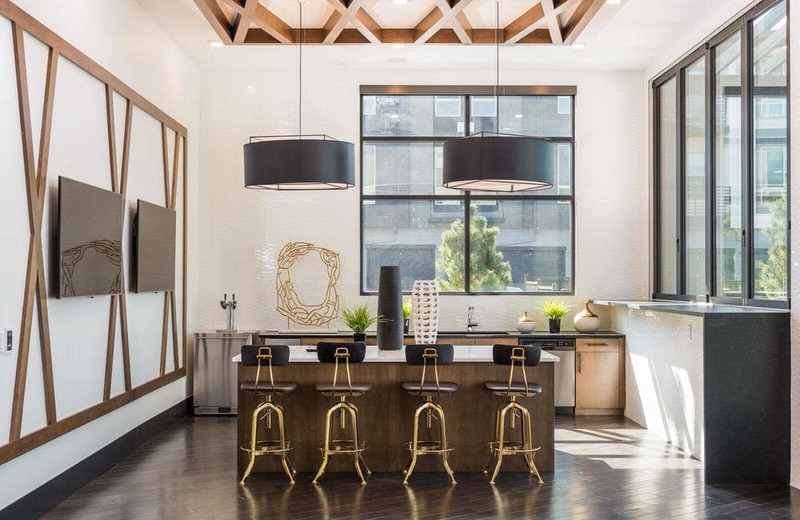 Sleek contemporary fixtures and finishes complement hardwood-style flooring. 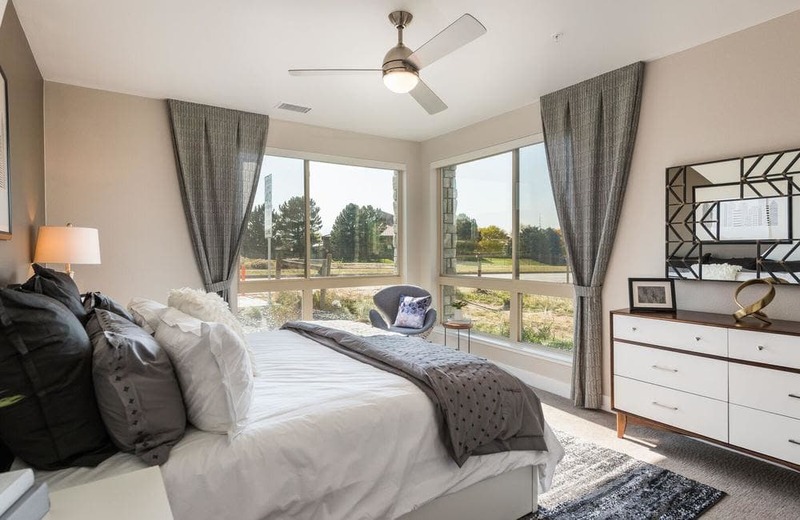 Mountain light pours in through oversized windows, while 9’ ceilings keep your space open and airy. 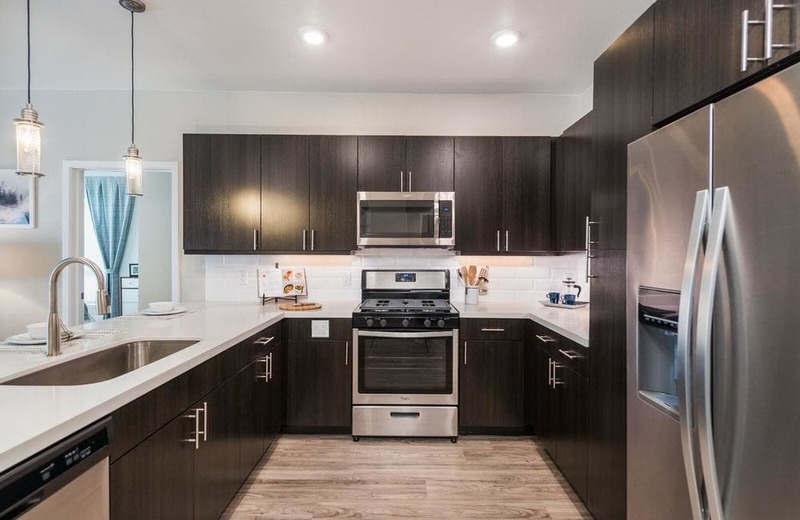 Move into the spacious chef-inspired kitchen to appreciate the BTU power of a professional-grade gas range, polished stainless-steel appliances, and designer back splash. 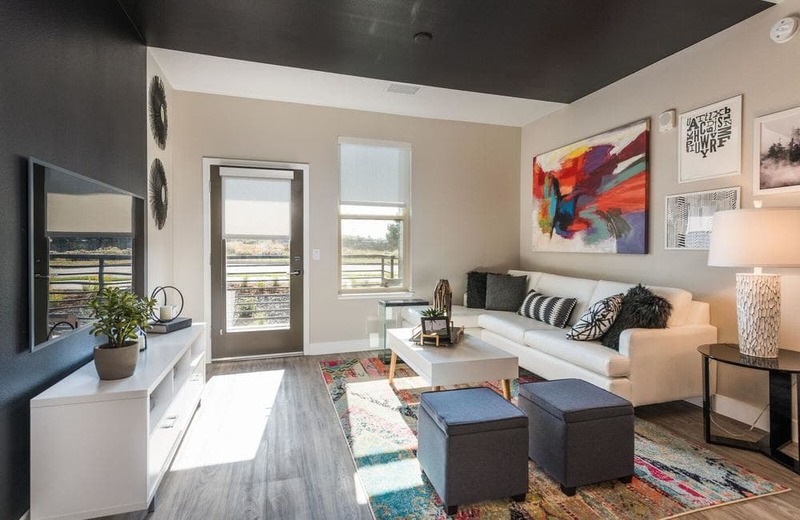 Continue into the bathroom, where select apartments feature a Roman tub and walk-in shower with custom tile. 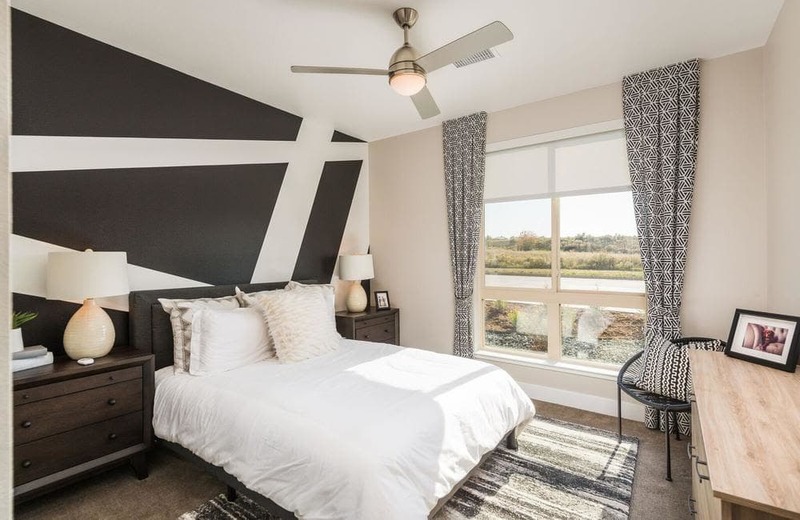 Keep your world neat with expansive walk-in closets and extra storage. 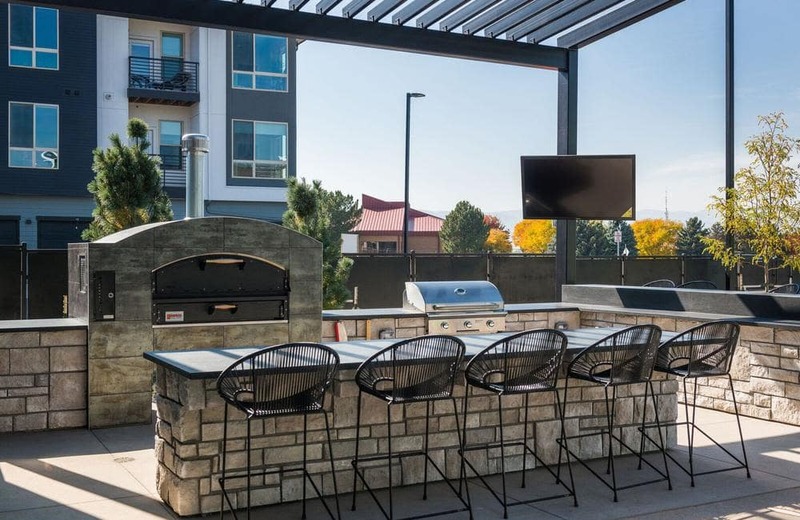 Finish your tour out on your private balcony or patio, with a view to Rocky Mountain splendor. 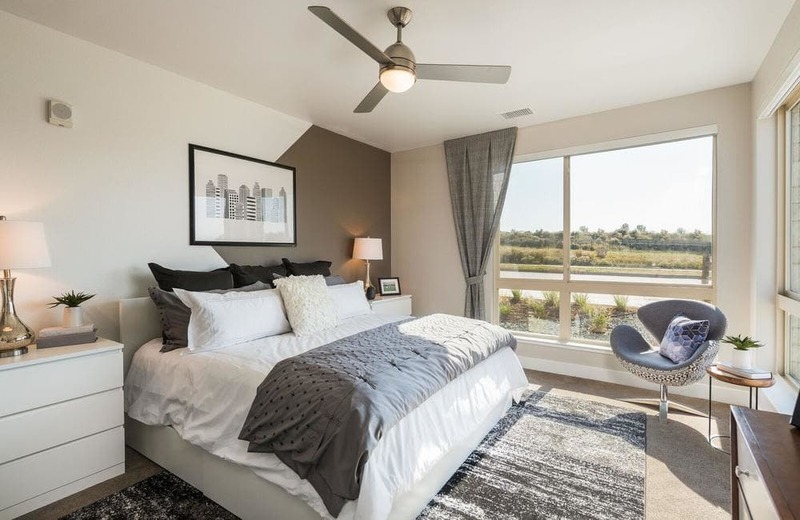 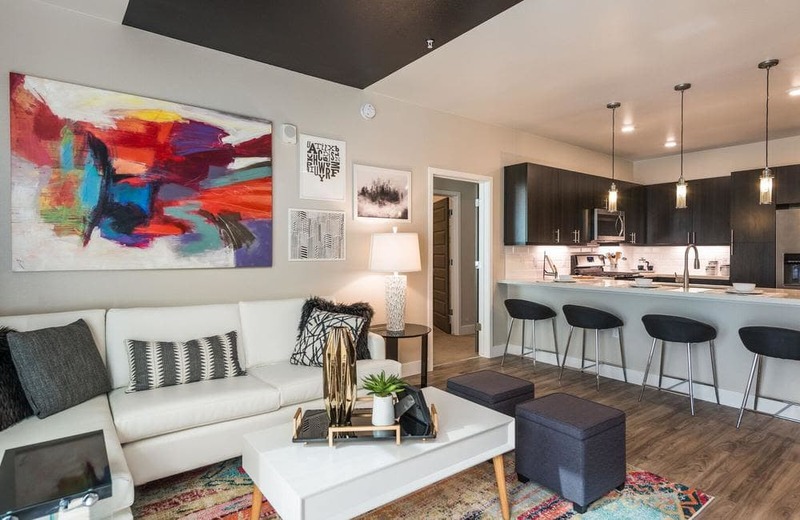 Come home to style and luxury at Solana Lucent Station. 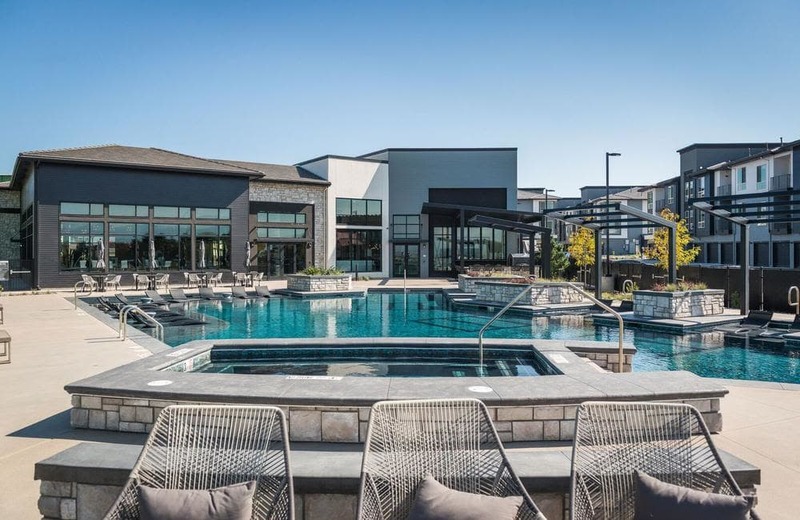 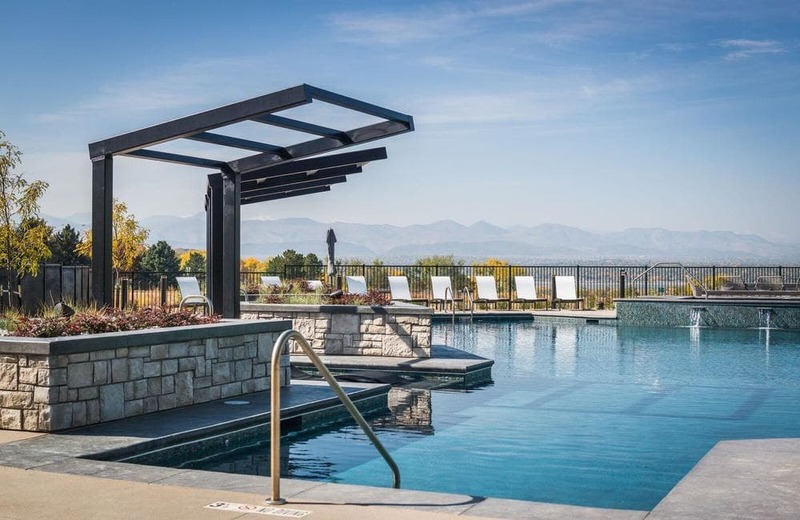 You can truly live your vacation with community amenities such as a resort-style saltwater swimming pool with Front Range views. 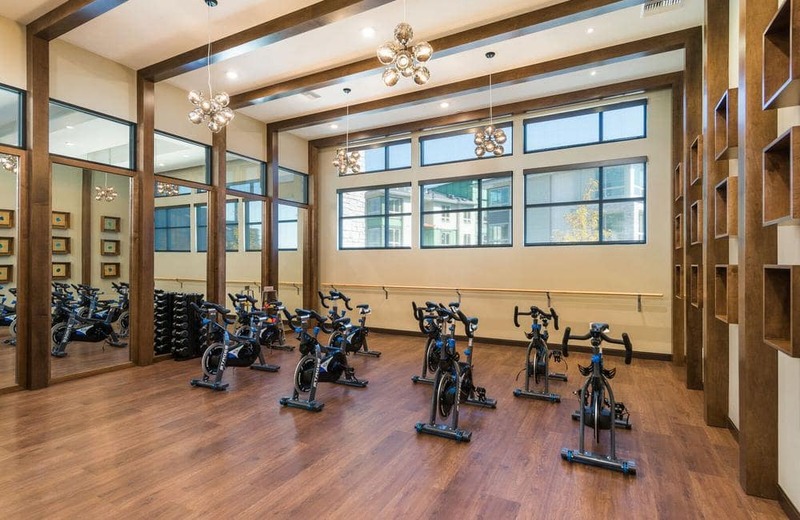 Push yourself with a power yoga or other on-demand fitness class in our state-of-the-art fitness center. 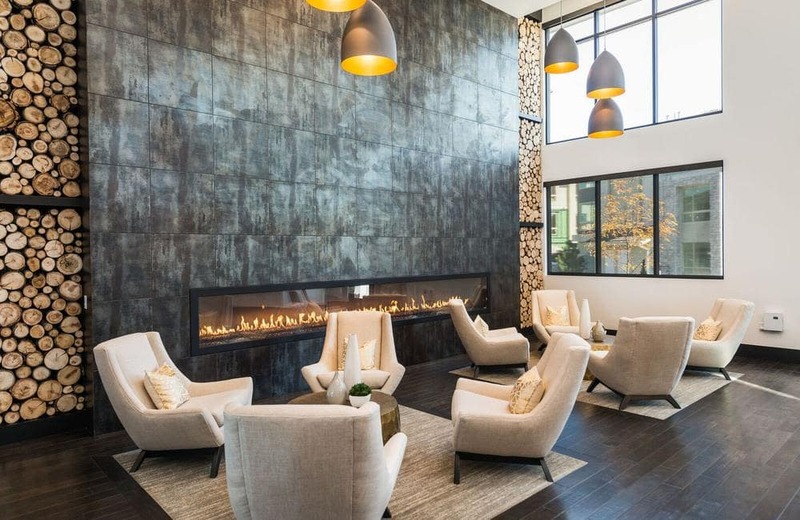 Relax with friends in the resident lounge in front of the 14’ indoor fireplace, or take the fun outdoors for a dinner al fresco at the indoor/outdoor demo kitchen with pizza oven. 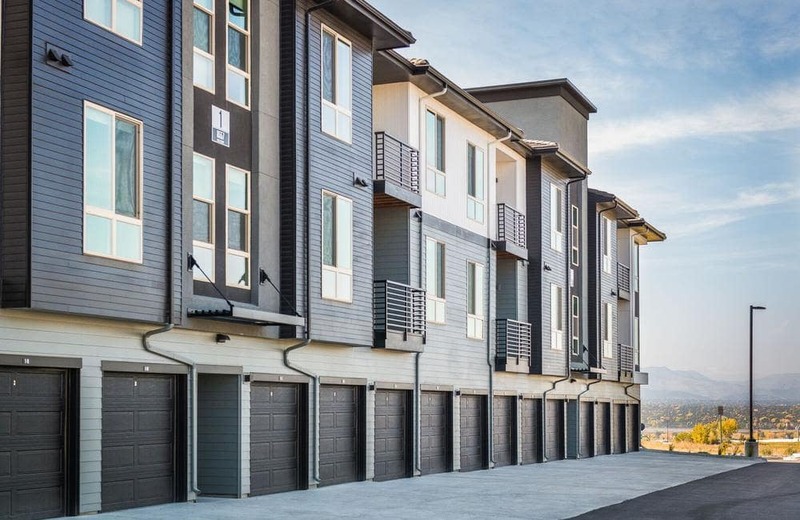 We provide for the pets in your life, too, with an on-site dog park and dog wash station. 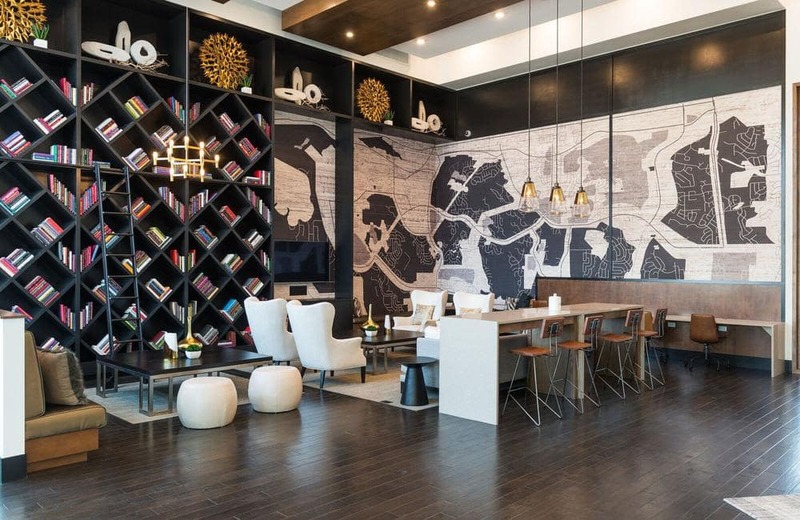 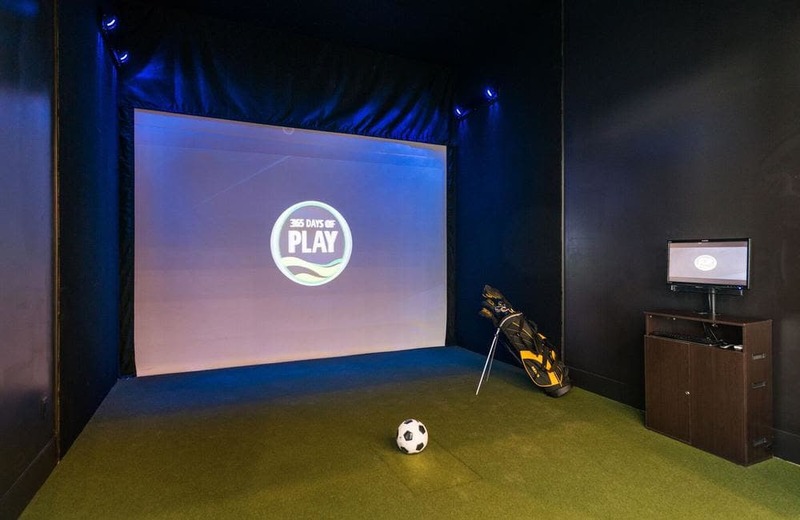 Picture your amazing life at Solana Lucent Station. 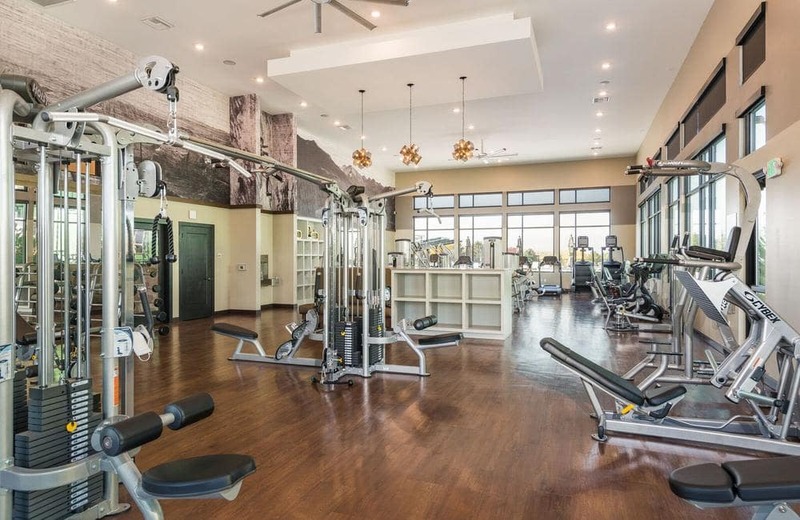 Contact our office to schedule your private tour.